Ever driven down a residential street and noticed the differences between the houses? Often times, the first distinct characteristic that catches the eye isn't the front door or the roofline. It's the garage door. In fact, residential architecture from the past thirty years has placed a giant emphasis on the garage door on the typical home's front side. All of this begs the question: How does your garage door look? Selecting the right garage door for your home is certainly an art. In years past, the garage door wasn't given a whole lot of consideration; however, design trends have changed all that, and garage doors have never been more important to the home's overall look than they are now. Choosing the right materials, along with an attractive design pattern with the windows and panels, can go a long way in improving curbside appeal and allowing your home to pop. And that goes for all types of looks, whether you want something classic or something boldly modern. Either way, the Overhead Door Company of Lexington has you covered. 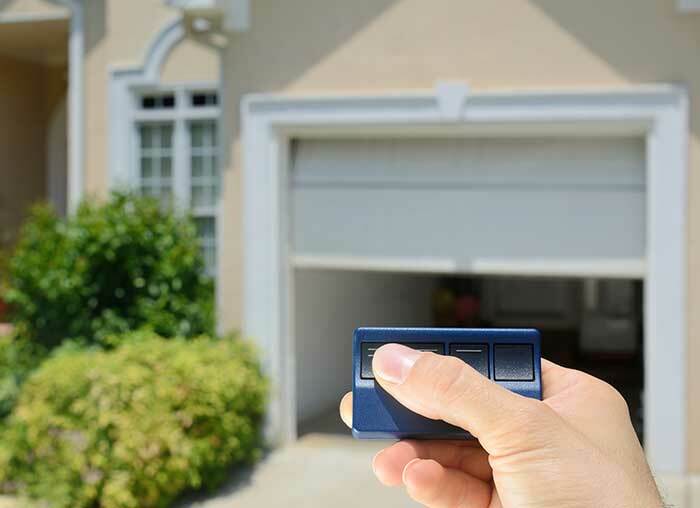 Not only can we sell and install a garage door for you, we can help you understand how the garage door you select will affect your home's overall look (and what that means for its functionality, as well). Contact us today for help with your garage door!